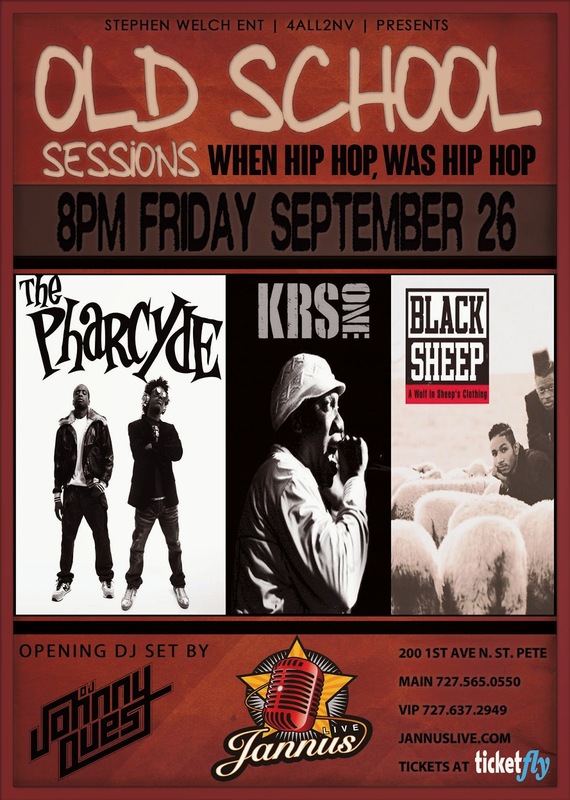 On September 26, 2014, KRS-One performed at Jannus Live in St. Petersburg, Florida. It was my second time seeing him. I met KRS after the show. KRS signed the cover of Boogie Down Production's Edutainment CD. 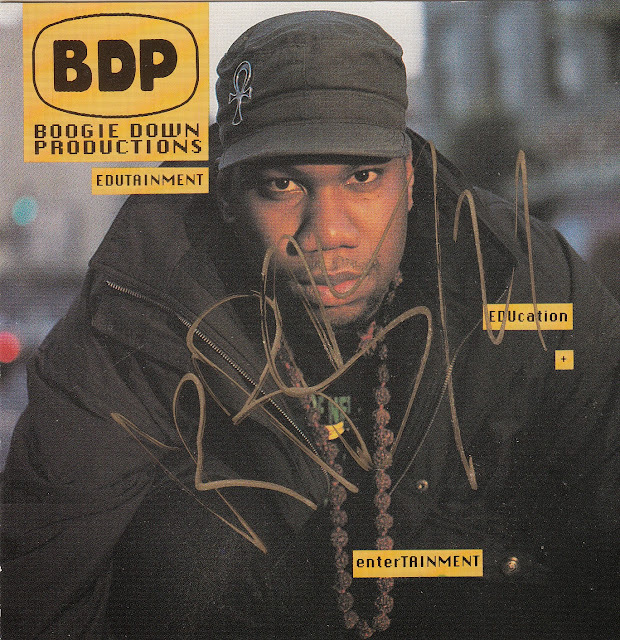 I remember KRS telling me after the show, as he was signing my CD cover 'By All Means Necessary', "That was live!" It was. He really knows how to put on a show!